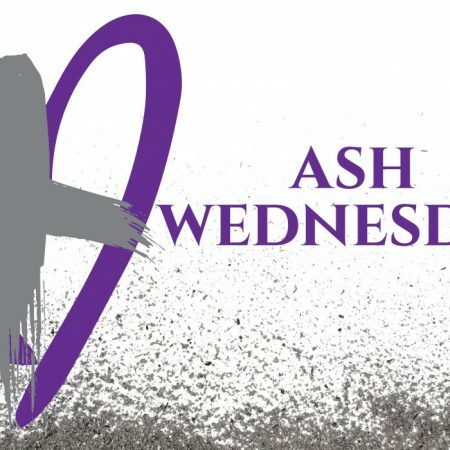 Join us for a meaningful, child-friendly way to mark Good Friday. As the story of the first Good Friday is told children & youth will bring forward symbols and lay them at the foot of the cross. The service is followed immediately by the making of Easter Gardens in the Parish Hall, a fun activity for all ages. All are welcome. 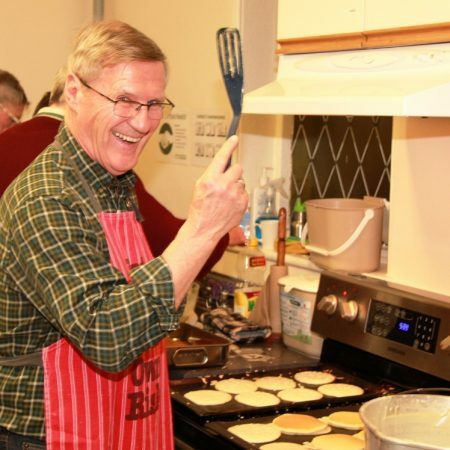 Pancake Supper on Shrove Tuesday, March 5th, 5 p.m. -7 p.m.
Tuesday is Shrove Tuesday, also known as Pancake Tuesday, and we will be having our annual Pancake Supper in the Hall from 5 p.m. to 7 p.m.. The Men’s Group will be making the pancakes and sausages.